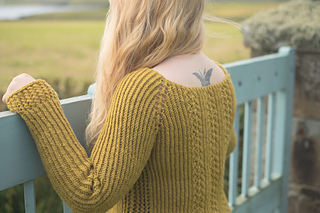 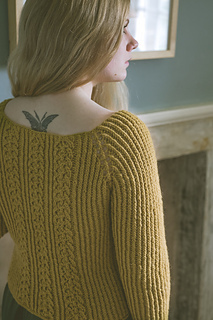 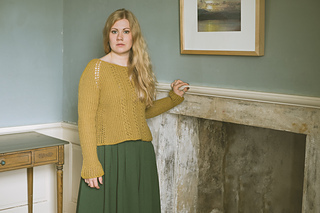 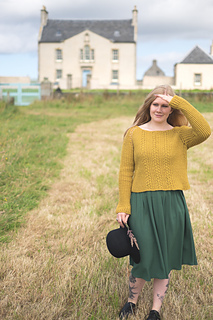 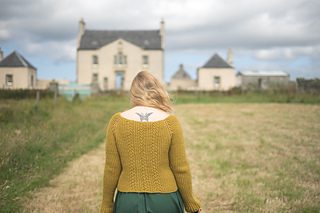 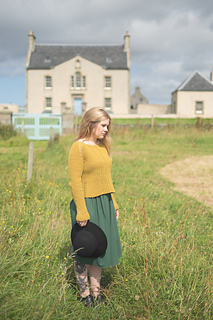 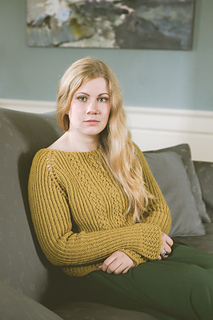 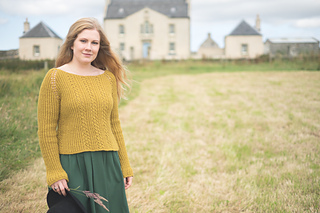 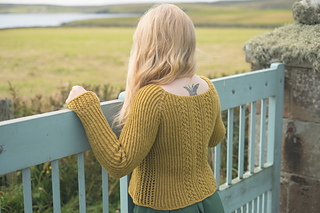 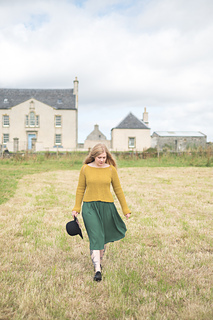 Snarravoe is also part of a new collection, The Shetland Trader-Book 2, by designer Gudrun Johnston. 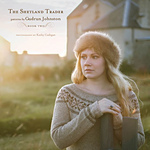 The collection is now shipping- order here. 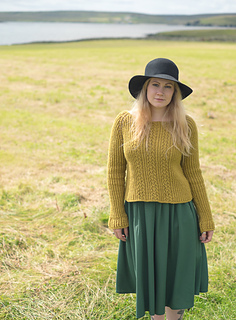 This garment is worked from the top down in one piece using a raglan construction. 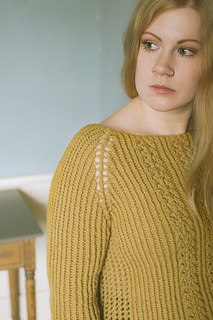 Sleeves and body are separated at the underarm.